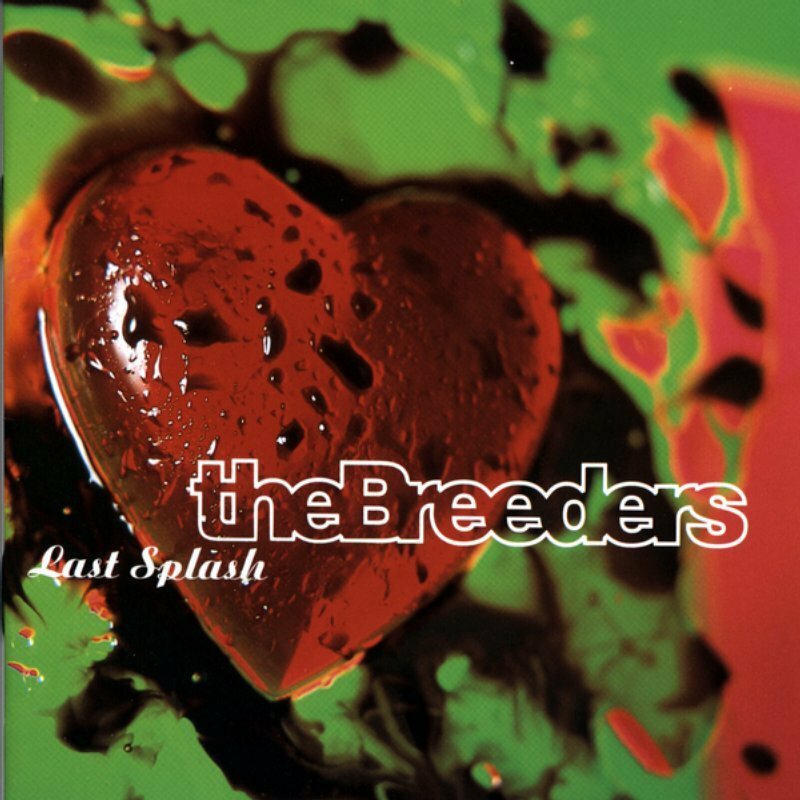 The first Breeders song I ever heard, and from that point on I was hooked! You did such a good job with this one. Thanks for bringing it back again! A video I made years back featuring The Breeders' song "Cannonball". Thanks to Sony Vegas for helping me synch the clips together. When these real Deal twin sisters harmonize look out hehe... They're so good.